The Incident Command Team (ICT) 2 training is designed to learn the fundamentals of the incident command team’s evacuation procedures. The company’s ICT members must understand procedures to be able to implement those procedures quickly and effectively. 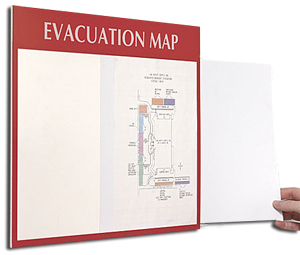 Education and development of team leadership skills in an emergency is managed by using a team approach to problem solving and practical application of procedures related to safe evacuation and accounting for company personnel.